Tired of those looooong summer days that never seem to end? 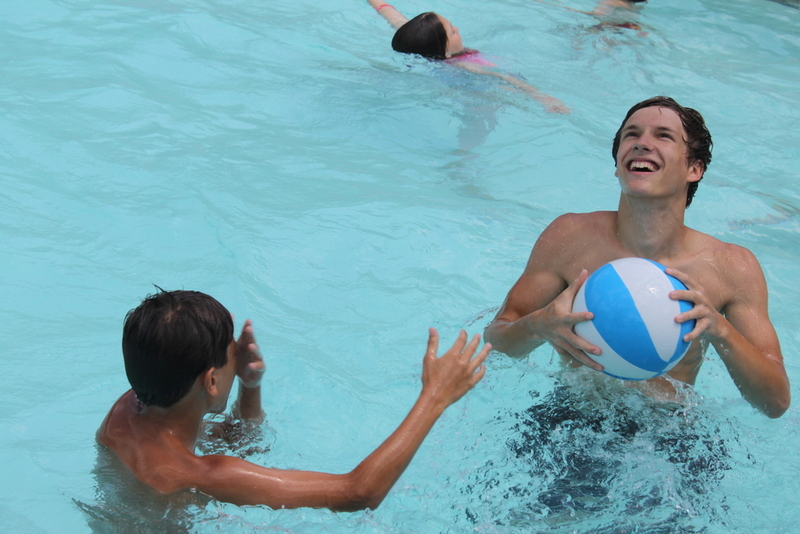 Come and experience what Oakridge Day Camp has to offer! With wild and crazy activities and exciting Bible study materials each week, your children will love spending time at Oakridge and getting to grow closer to God. 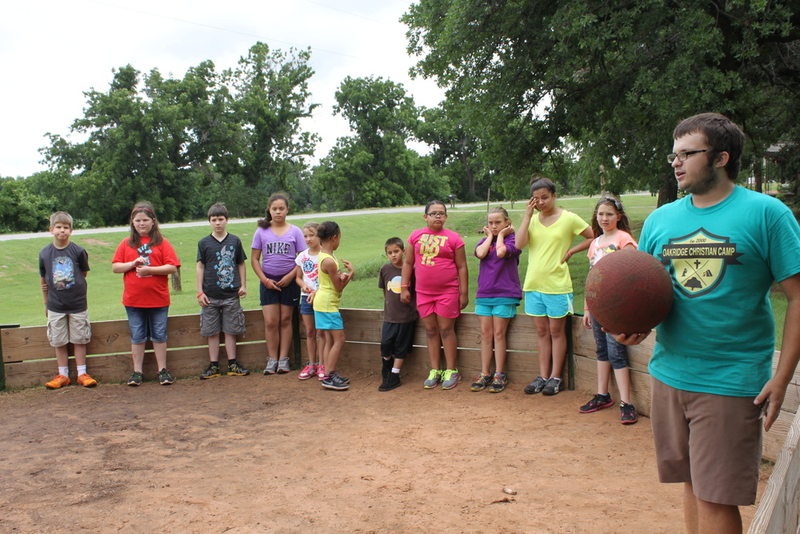 Day Camp is offered 8 weeks in a row, starting June 1 and ending July 31. Each week includes 10 delicious home-cooked meals, tons of games and activities, Bible-based study, and awesome weekly field trips! 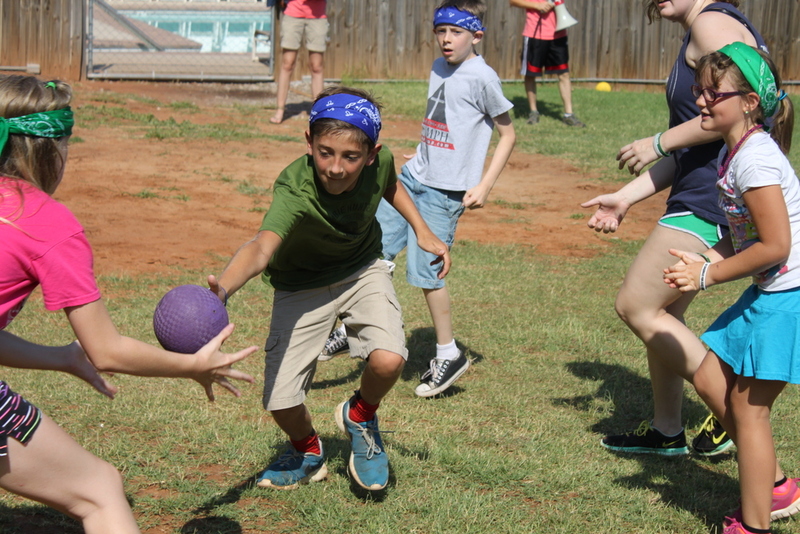 Kids will enjoy Oakridge activities, Bible studies and character development, and activities surrounding a fresh theme each week, like Art, Water, or Sports! For more information call 405-247-5433.